At The Bike Shop, cycling is our passion – and we’re eager to share that passion with you. 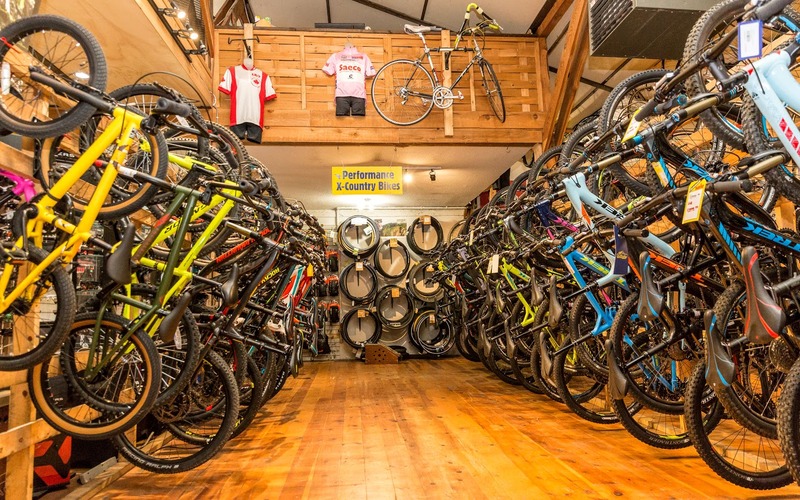 Whether you’re looking for your child’s first bike, competing in your first triathlon, or finally building the road bike of your dreams, The Bike Shop can help you with all of your cycling needs. With the most knowledgeable staff in the Western Suburbs and an unmatched selection of multiple brands, we meet the needs of all of our customers from the novice to the professional. From Kid’s bikes to Triathlon bikes, Road and Cyclocross bikes . . . The Bike Shop carries them all as well as the components, technical clothing and nutritional needs to get you through your daily workouts, after work club rides and weekend triathlons. We also have a wide selection of bicycles designed to get you around town or over to the ice cream shop with the kids. Featured brands at The Bike Shop include BMC, Cannondale, Felt, Schwinn, Scott and Wilier. 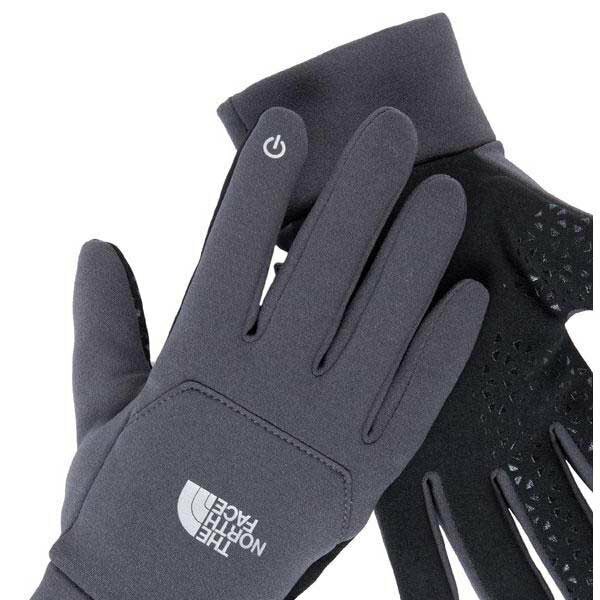 We also have an expanded selection of technical wear including The North Face, Assos, and Louis Garneau. The Bike Shop has always realized that our female customers demand cycles and clothing made specific for their gender, and we continue to carry the latest equipment especially designed for women. Our friendly and experienced mechanical team is well versed in SRAM, Shimano, Campagnolo, Mavic, Zipp, SRM, Power Tap, Quarq, and many, many more brands. They can assist you in every aspect of building, upgrading and maintaining your two-wheeled ride. Many on our detail obsessed staff are certified bike fitters and will make sure that you are dialed in to a perfect fit on whichever bike you choose. The Bike Shop staff has the expertise, the equipment, and the desire to help you achieve all of your cycling goals. Stop in and see us! I feel that multi speed bikes are great for long distance riding or racing. As for general day to day commuting and riding around town,I prefer a single speed or fixed gear. You’ll spend less time worrying about shifting gears, and more time actually enjoying the ride. Isn’t that the reason you got a bike in the first place? The most affordable full carbon fiber TT/Tri bike in Felt’s 2010 line takes no shortcuts when it comes to performance. The fast, efficient B16 features Felt’s UHC Performance carbon fiber frame material. The Queen K. The lava fields. Ali’i Drive and Palani. World Records and the Giro d’Italia, Slice’d. And diced. Find Your New Fast. Comfortably work your phone, MP3 player, or laptop mouse pad with warm hands thanks to gripper palm and click-wheel-compatible thumb and index finger. Stretch knit shell ideal for three-season wear.